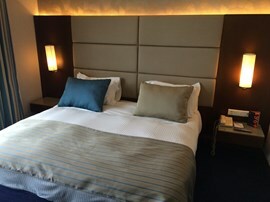 Located in the heart of the central business district, Hotel Monroe overlooks the Beirut Marina Yacht Club and the Mediterranean Sea, between Beirut Souks shopping center and other shops in the downtown area. 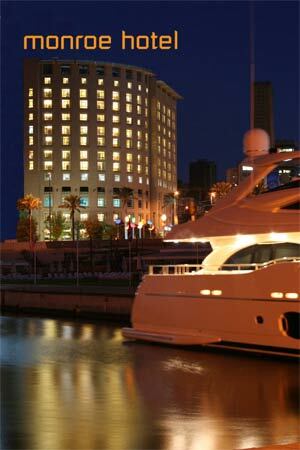 It is only 7km from Beirut International Airport. 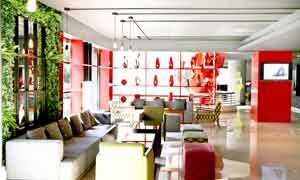 Monroe Hotel has a contemporary ambiance that you will certainely enjoy. Beyond location, style and decor, you will find comfort, friendliness and efficient service to provide you with a memorable experience. 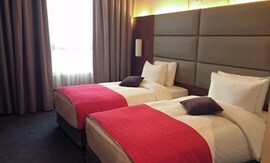 All guest rooms are stylish & bright, with thought given to every comfort. 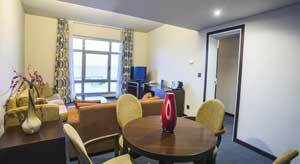 Room have either a city view, a partial sea view or a full sea view over the Mediterranean Sea. 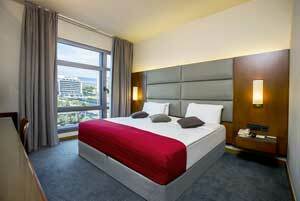 From 24 sqm to 28 sqm, you have enough space to relax and enjoy your stay. 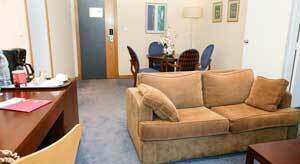 The trendy Executive suite is spacious with its 52 sqm and offer 180 degree seaview bedroom and a sitting room. 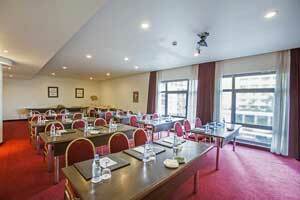 Several Conference rooms are available to fit the number of persons depending on your event. They are suitable for small seminars or bigger conferences of more than 100 person. A theatre style Auditorium that hosts up to 315 persons. It is a comfortable venue and suitable for product launching, conferences, stand up comedies, theatres and other type of events. 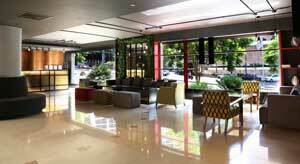 It has a spacious reception area for tickets selling or coffee break.